Graeme Leslie, from St Cyrus, was reported missing last Friday by his family. Potential sightings of the 62-year-old had been reported on Monday and Tuesday, but a huge search involving Montrose Coastguard and the police has been carried out through the week. 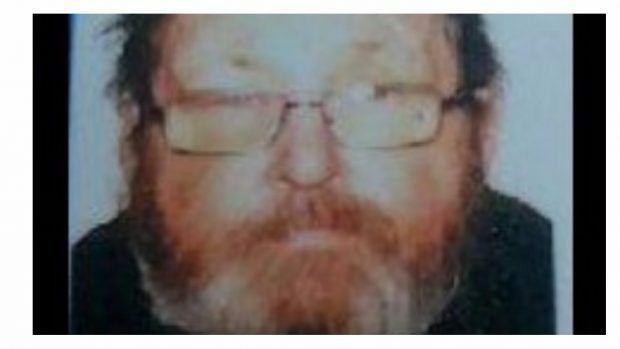 A police spokesman said: “Police Scotland can confirm that a body has been found during the search for missing person Graeme Leslie. “The discovery was made earlier today by specialist officers during searches in the St Cyrus area.